A King might wear a crown but if you're king of the streets you need to wear a Kangol Hat on your head. Kangol has the style that people on streets know and appreciate. With the iconic kangaroo on the back this cap is instantly recognized as well as any brand on the planet. 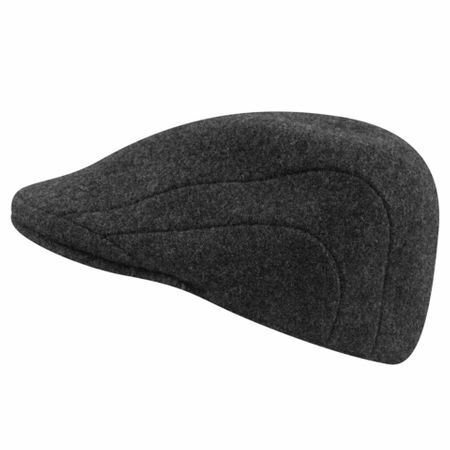 This dark grey wool cap is the 507 and features the classic style that has made Kangol a household name.